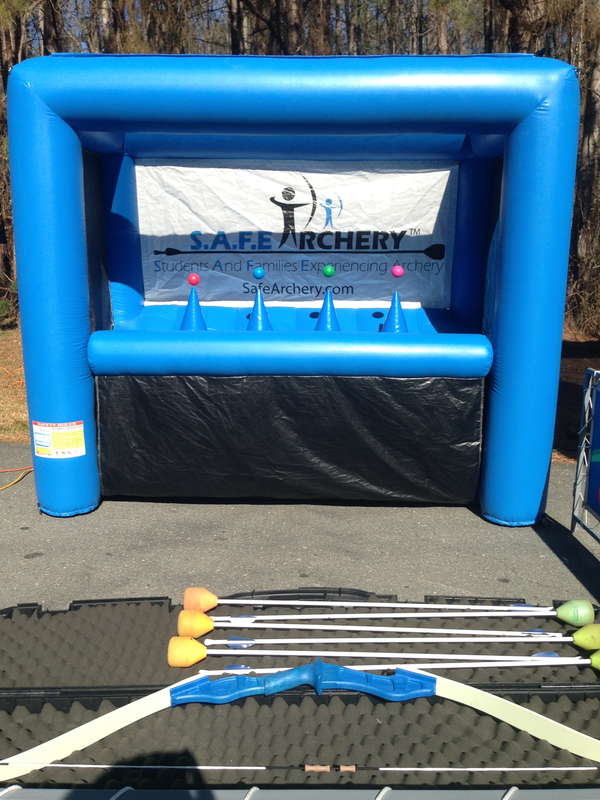 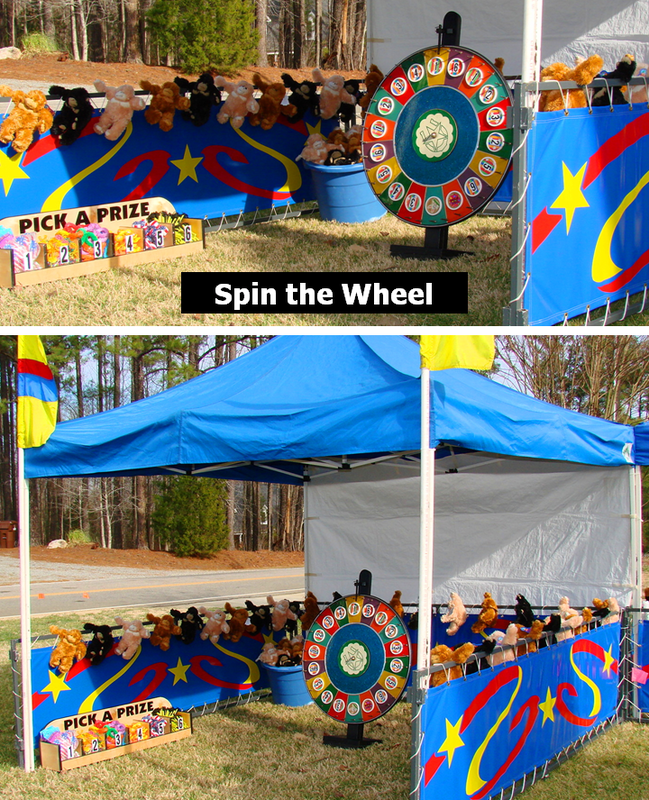 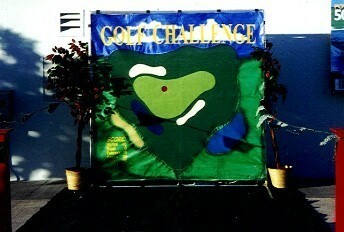 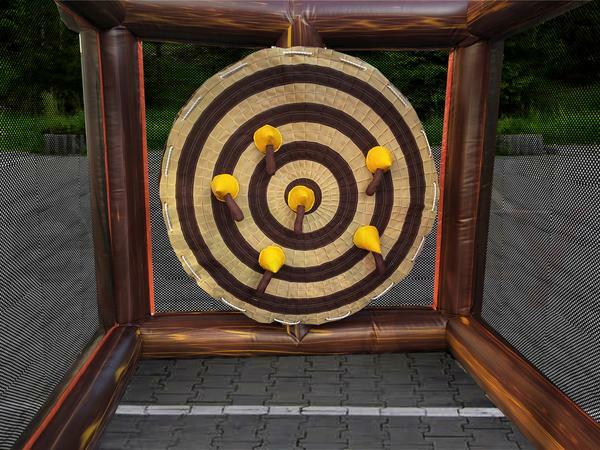 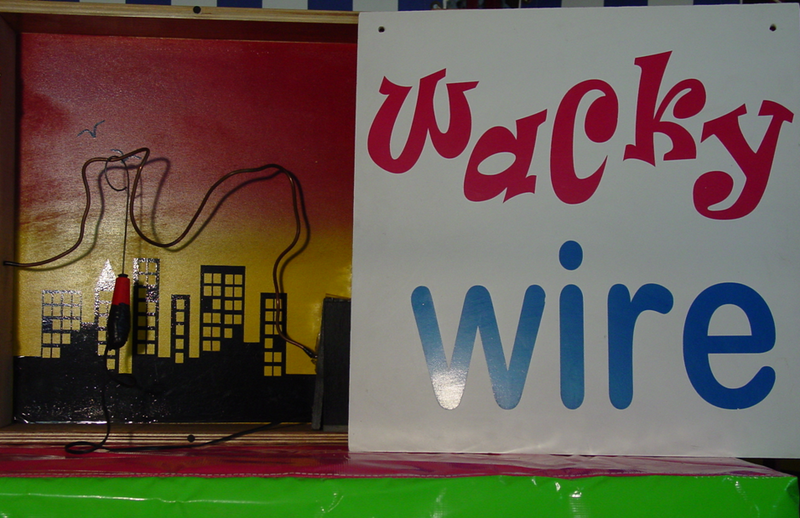 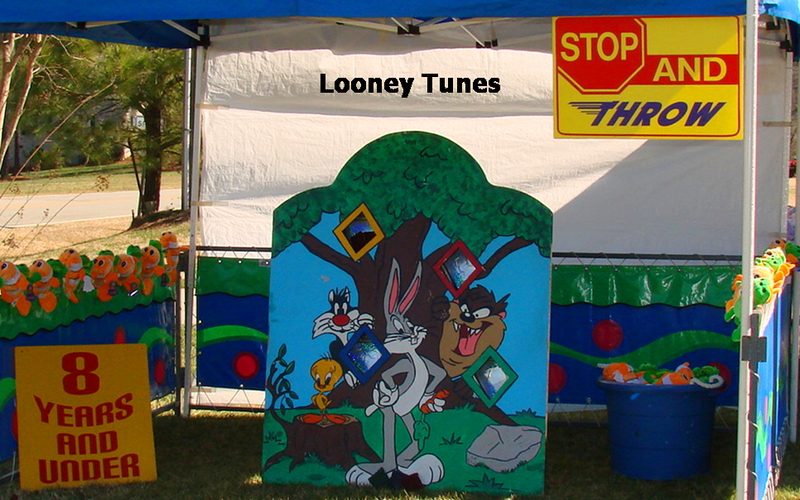 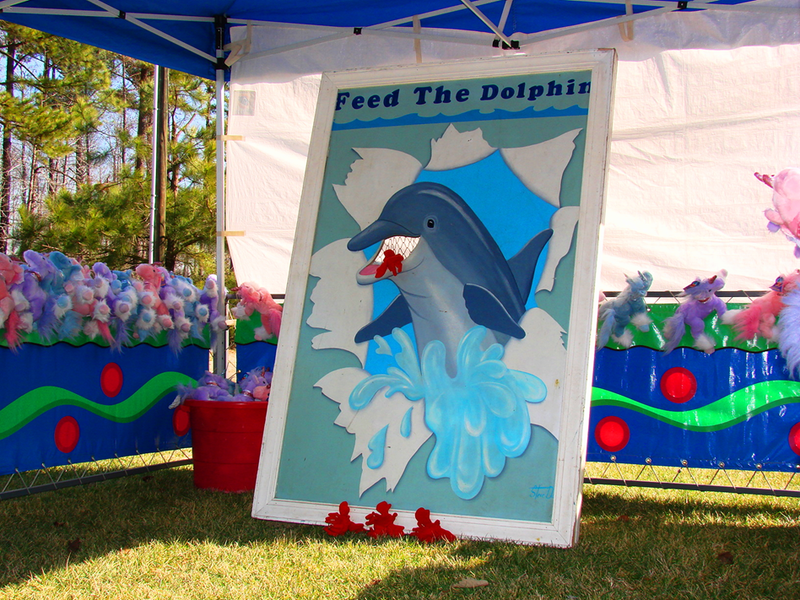 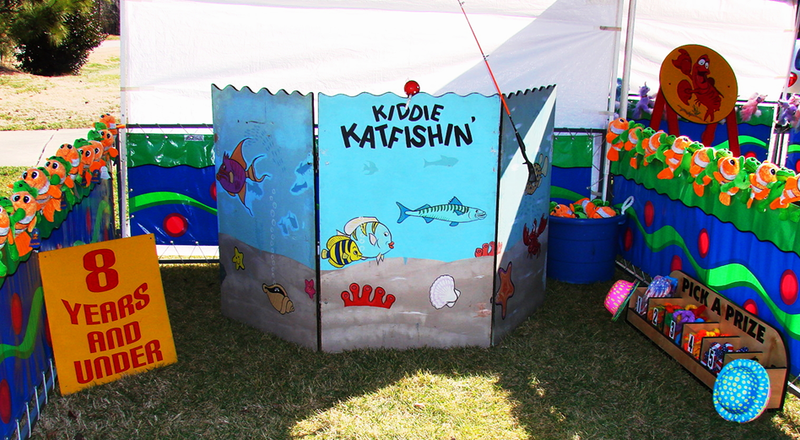 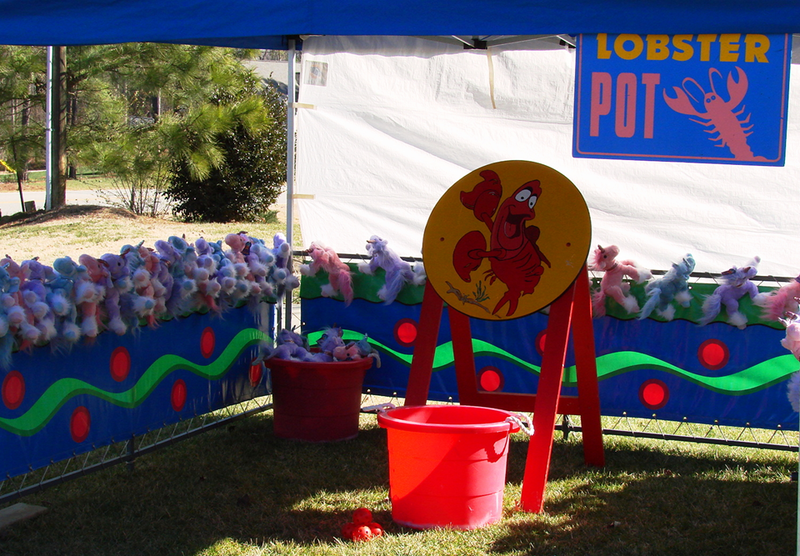 Test Your Skills and Win a Prize with our Carnival Games at Your Next Event! 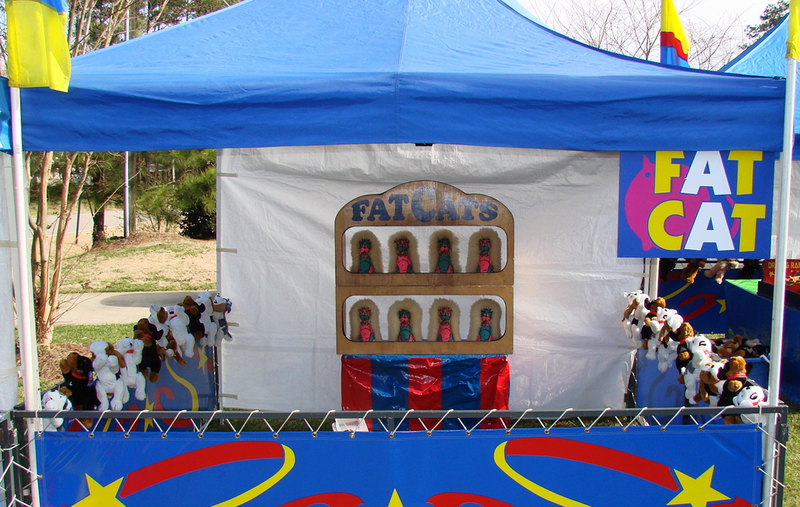 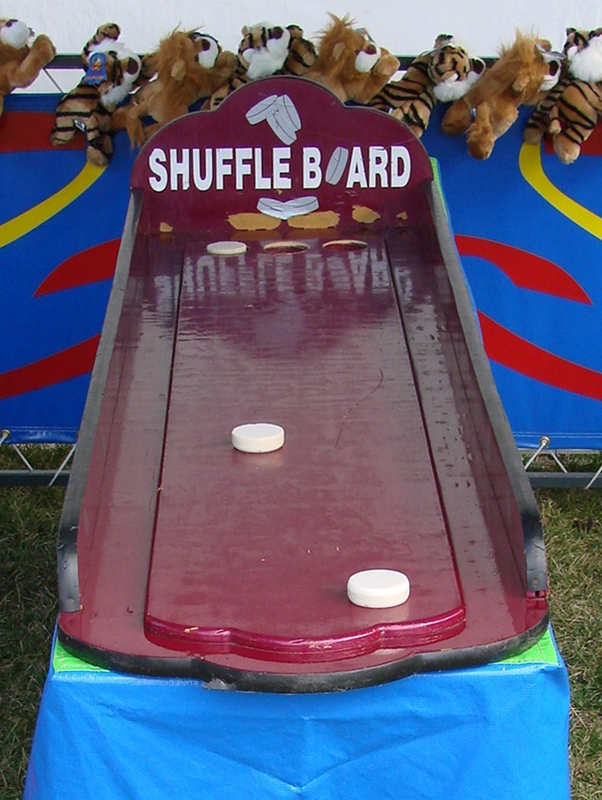 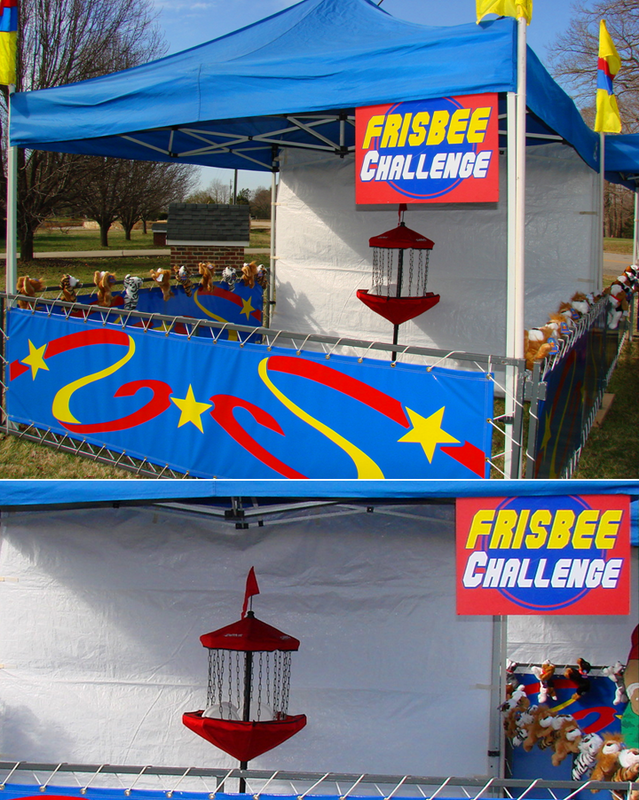 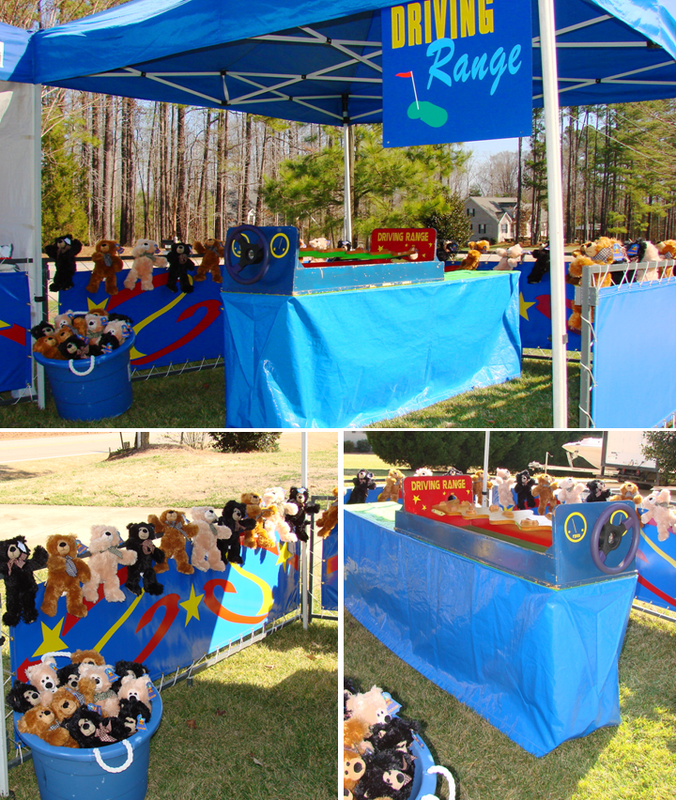 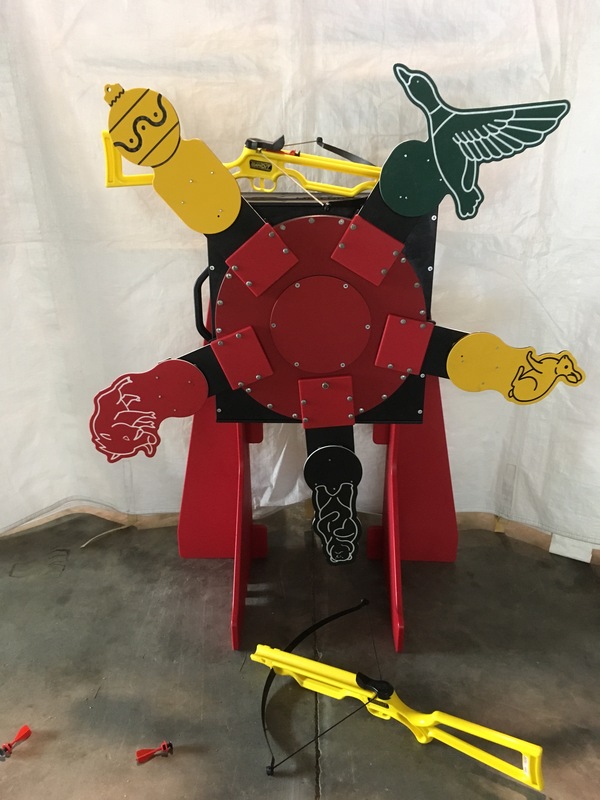 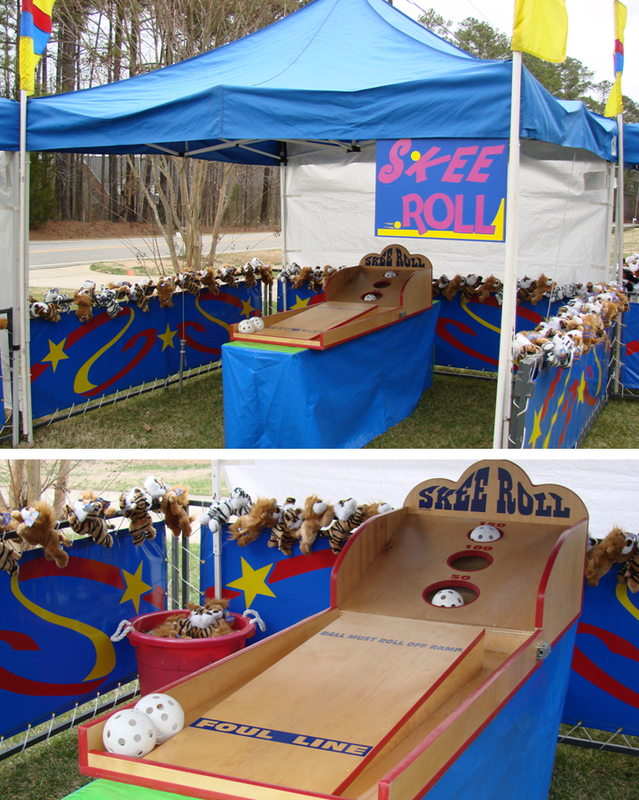 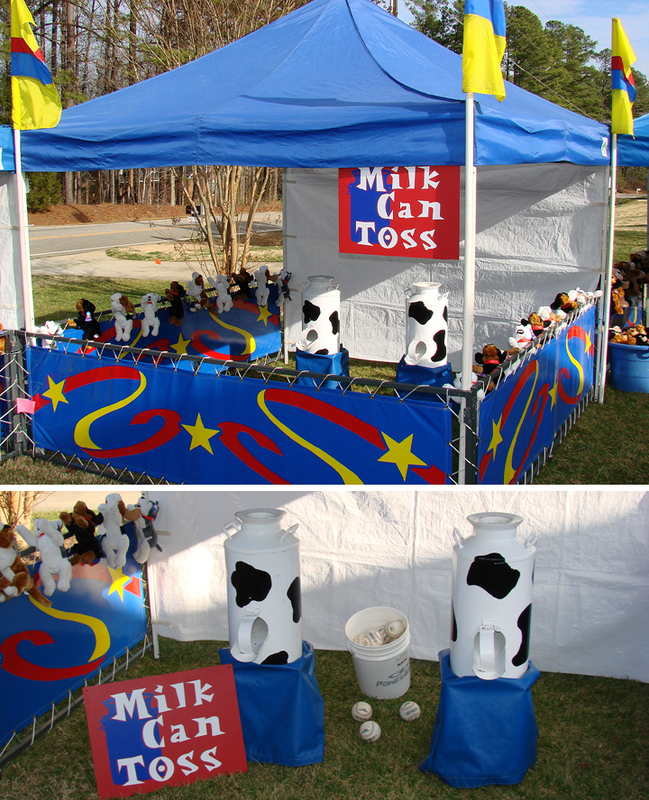 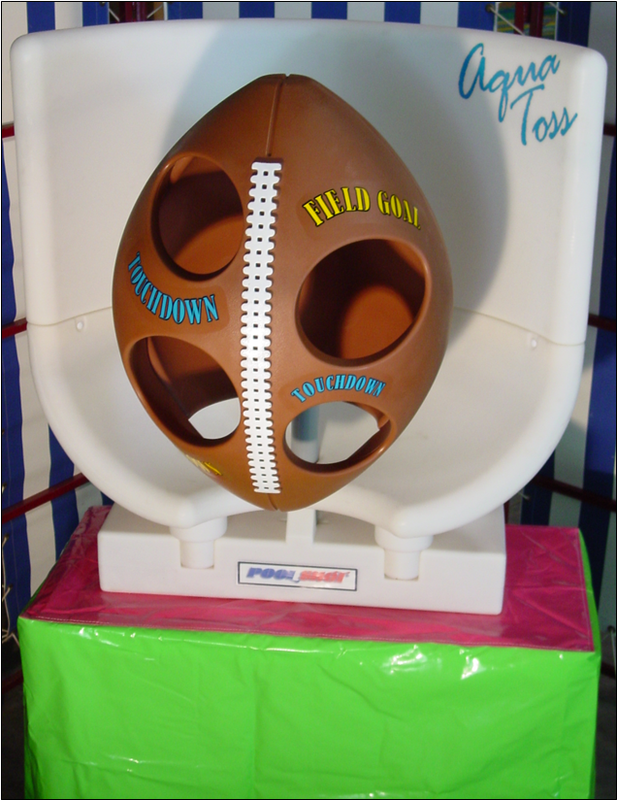 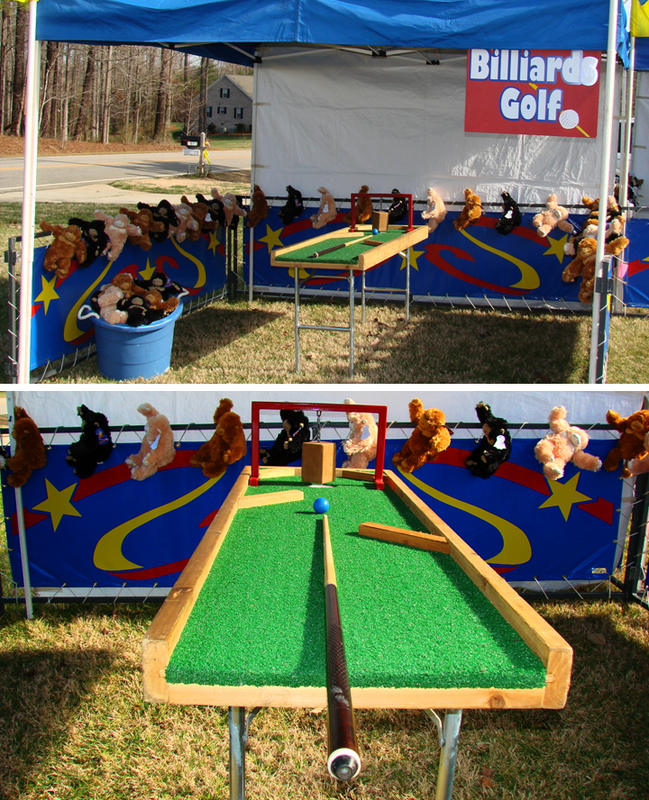 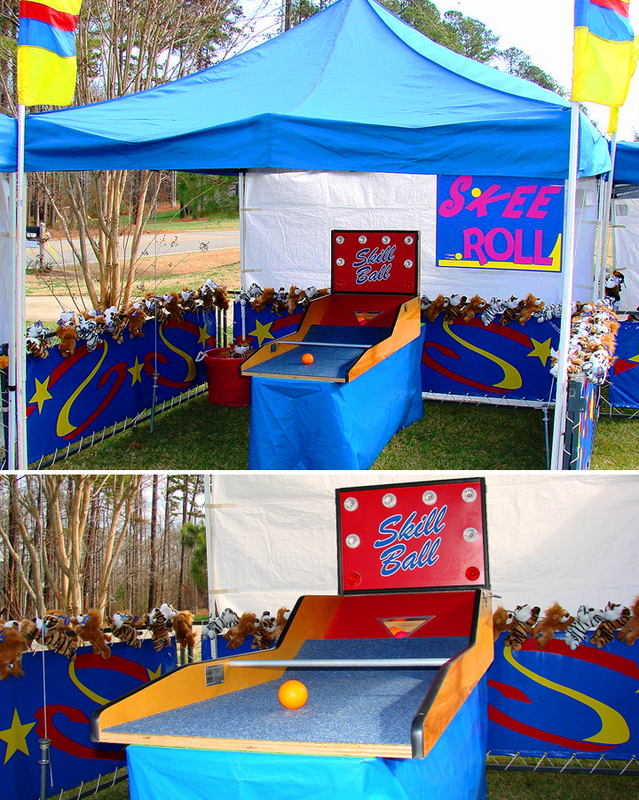 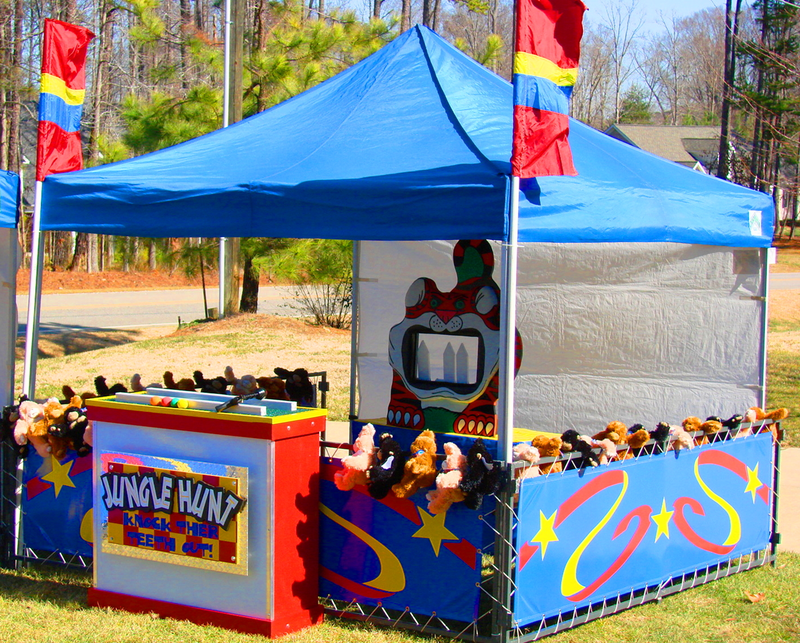 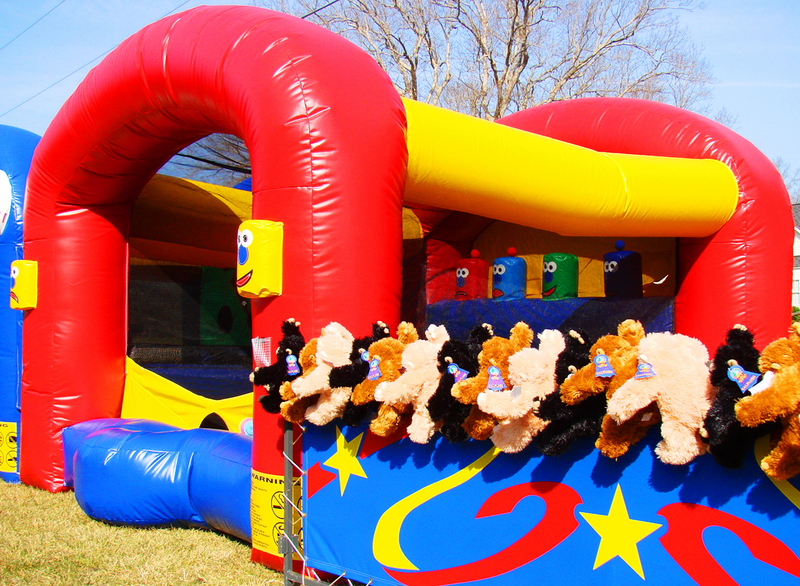 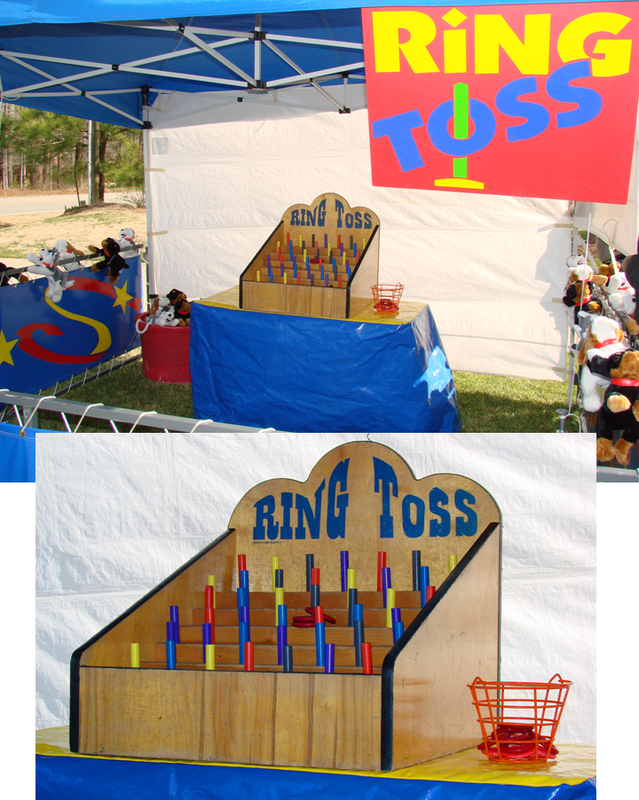 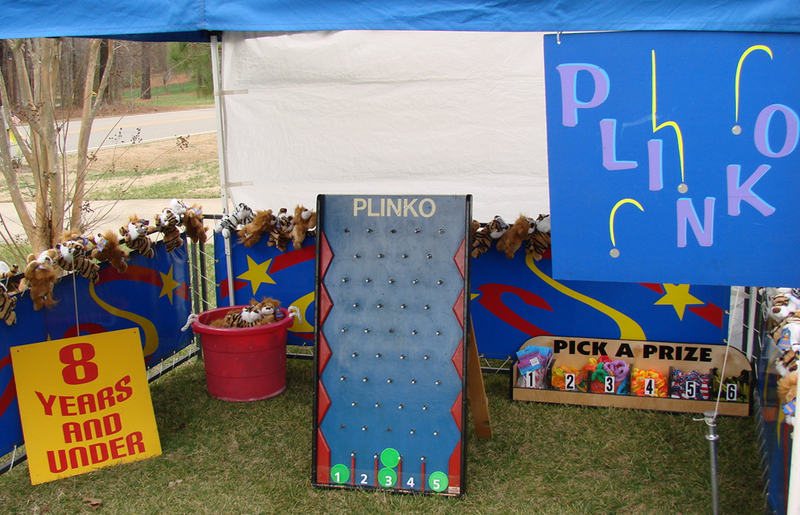 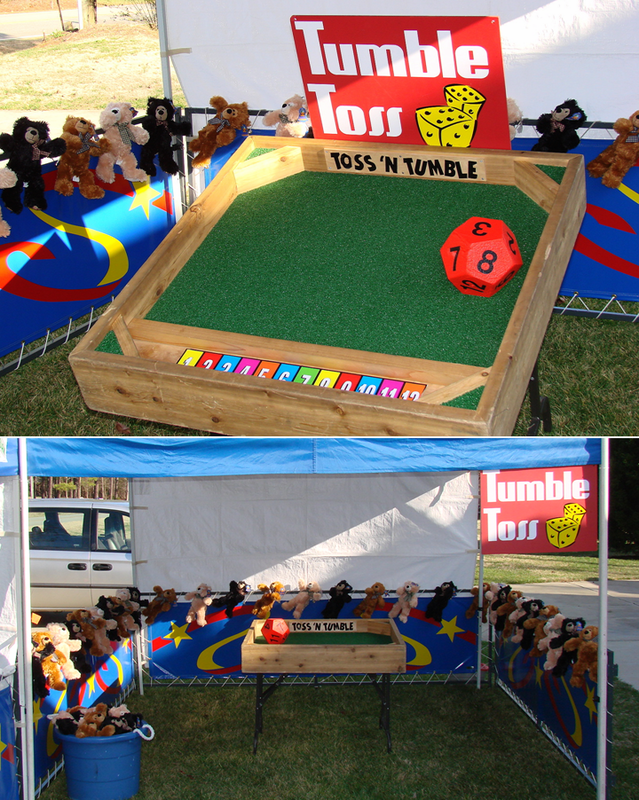 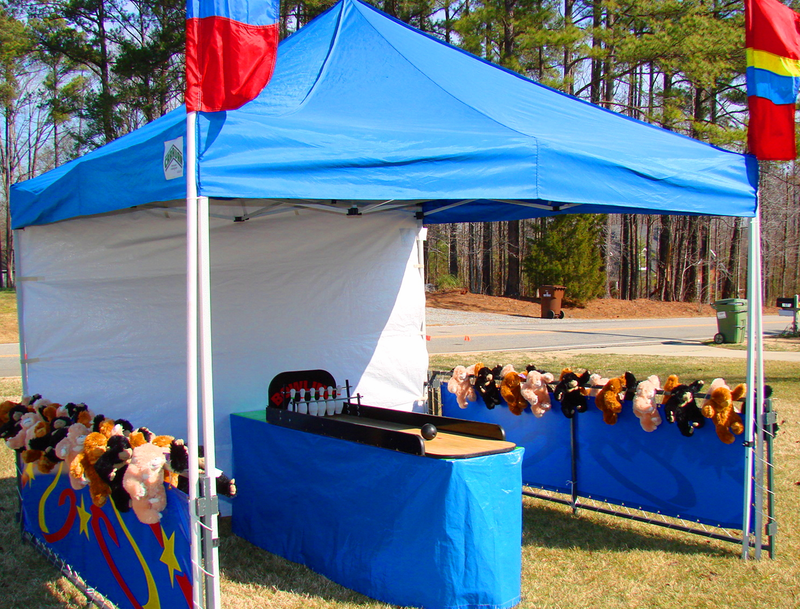 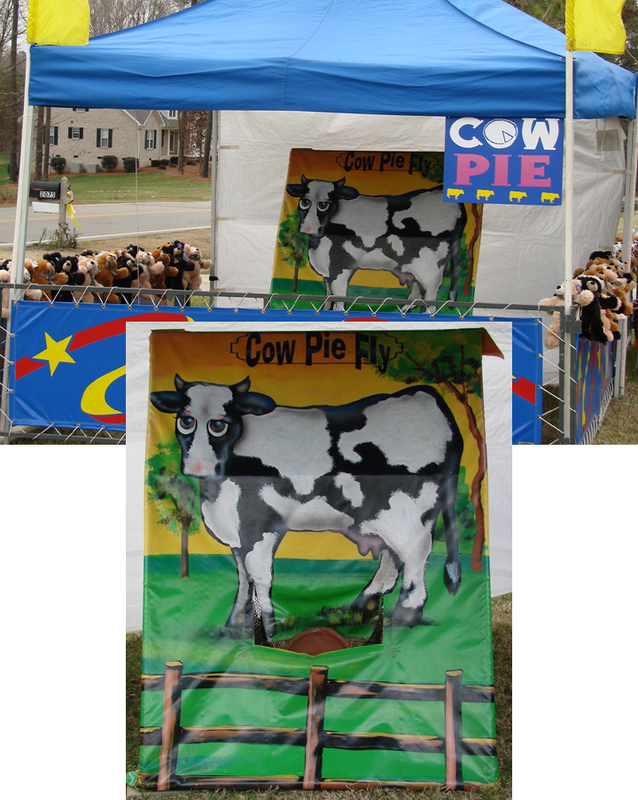 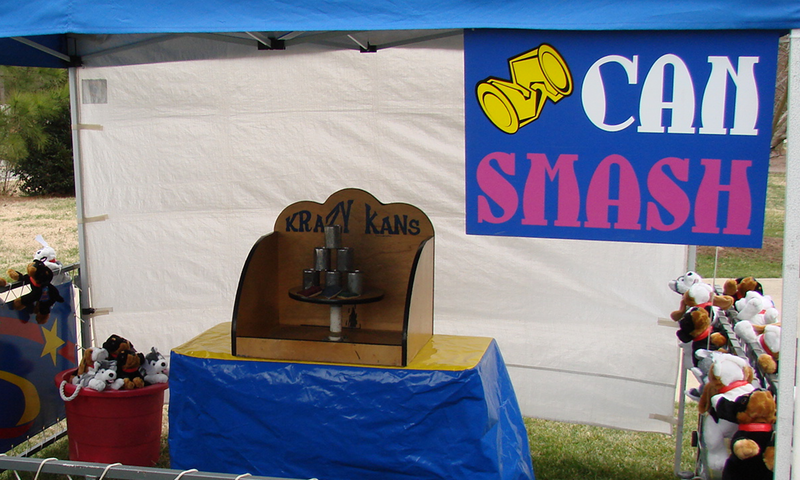 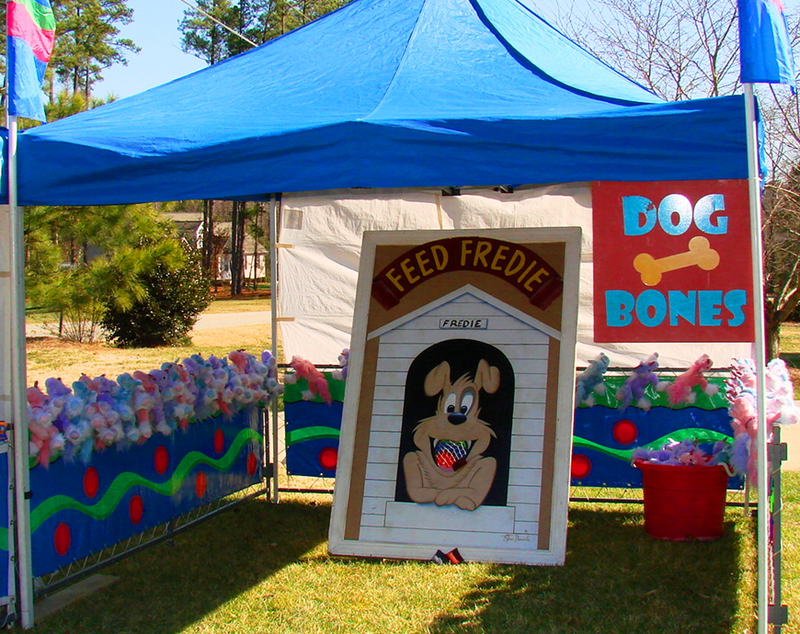 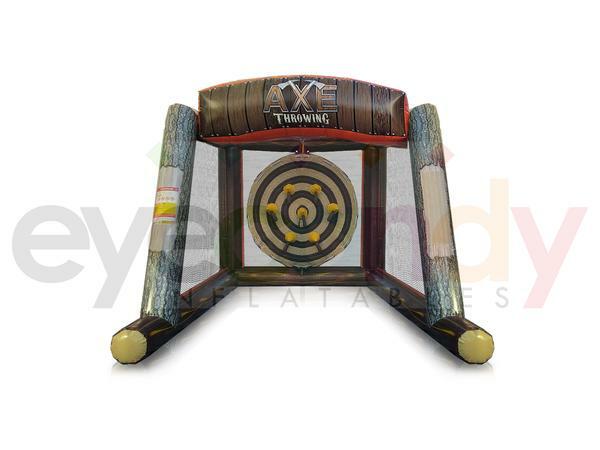 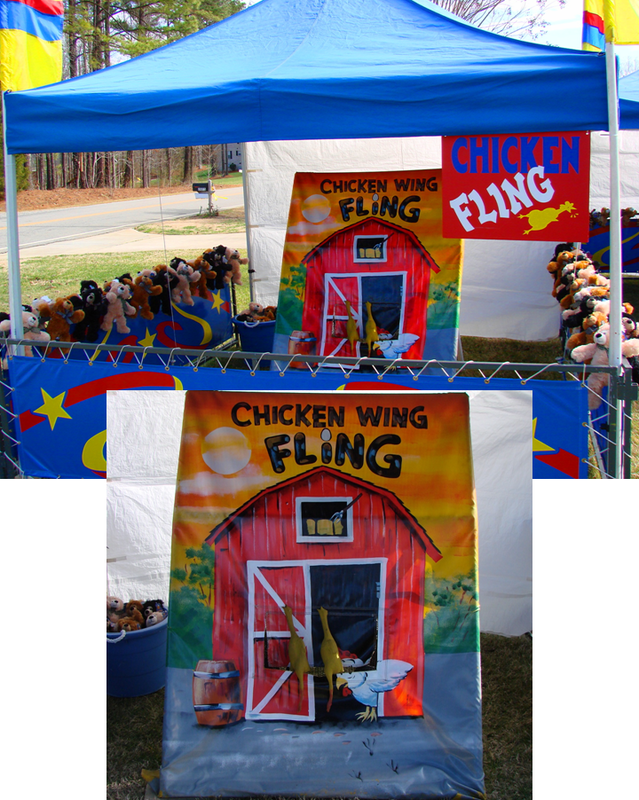 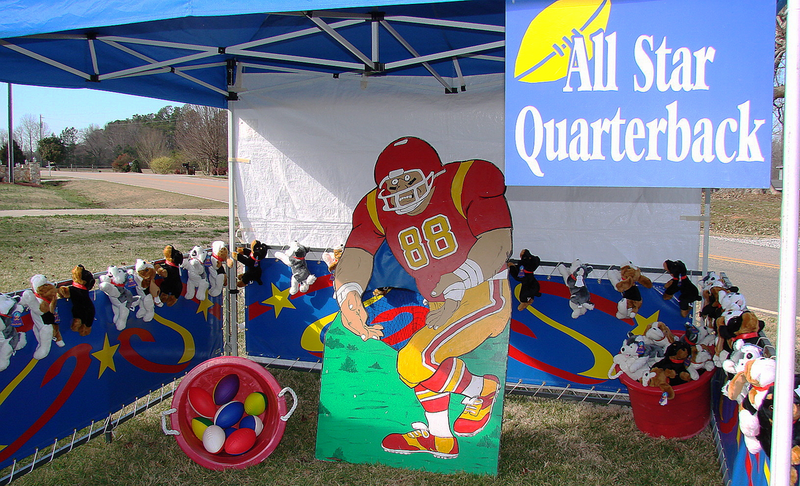 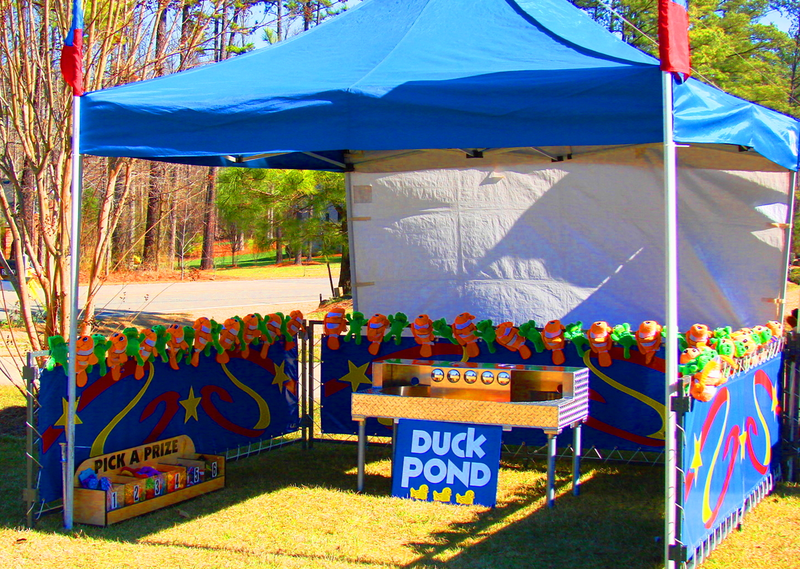 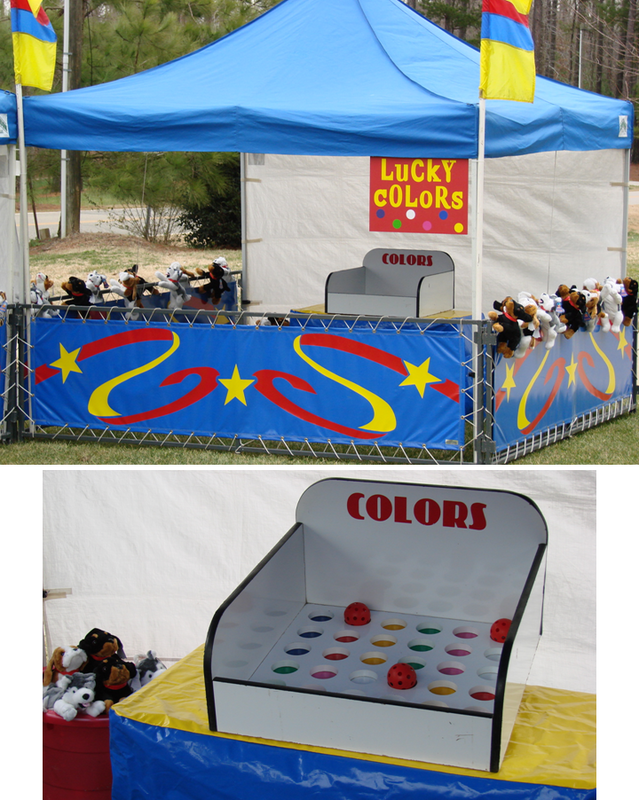 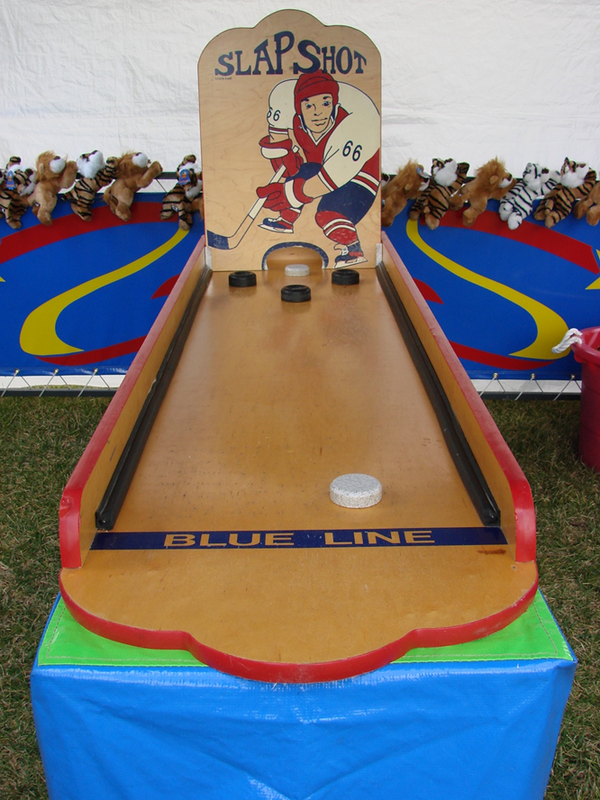 Entertain your crowd with our wide array of carnival games! 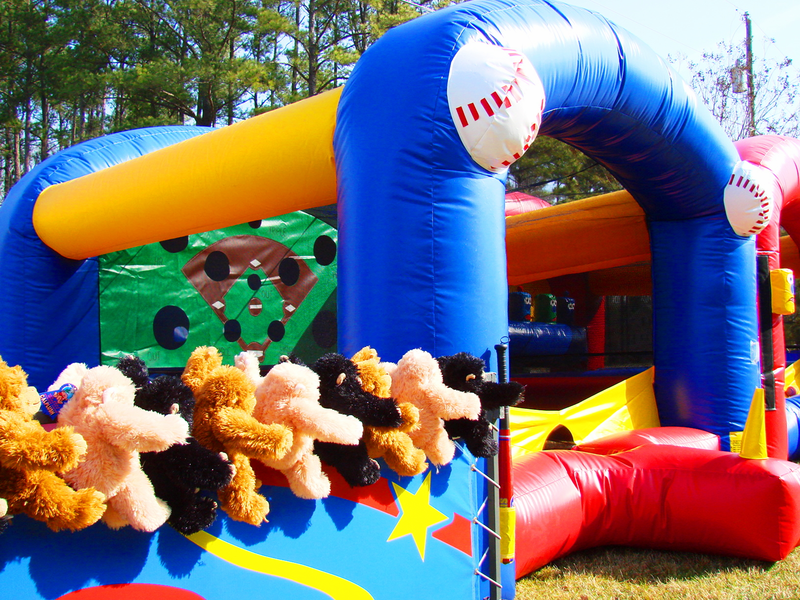 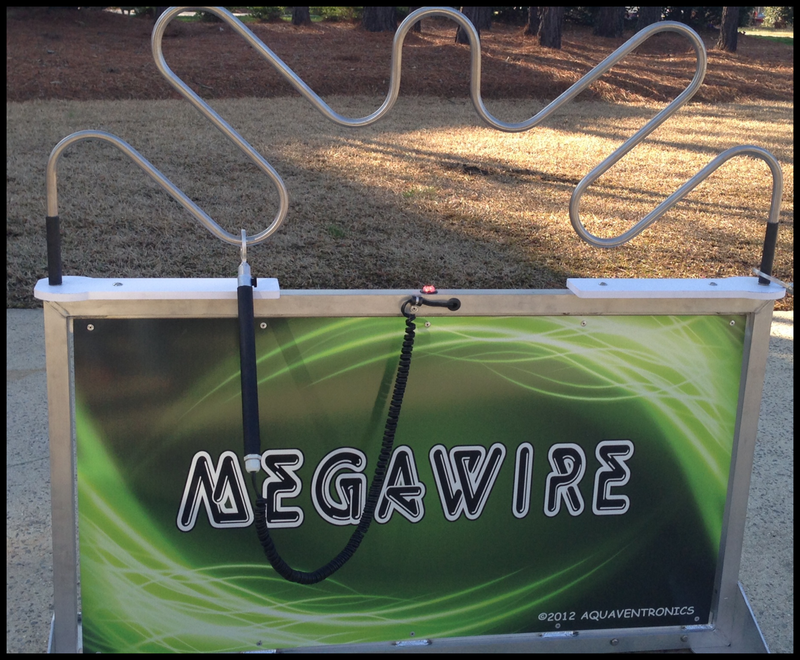 Call us today at 919.934.8789 to get your event on our calendar!